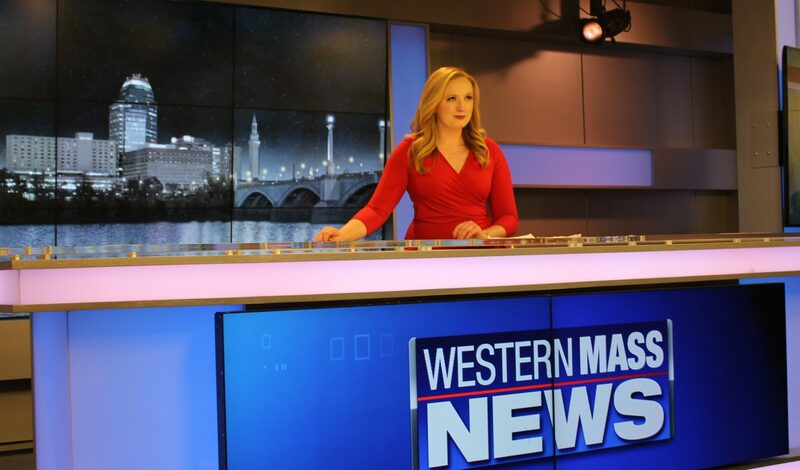 Western Mass News, Reporter/Anchor, January 2017-Present, Springfield, MA. Anchor of Friday Football Fever, a weekly high school football show, the only one in the market that covers teams not just by reporting scores, but featuring student athletes off the grid iron. Solo anchor, produce, shoot, and edit the complete show. Professional sports experience includes 2018 New England Patriots’ AFC Championship game and Red Sox World Series Championship. WAGM-TV, Reporter/Anchor, August 2015-Dec 2016, Presque Isle, ME. Rhode Island Lottery, On-Air Talent, May 2013-May 2015, Providence R.I.
WPRI-TV, Sports Intern, August 2014-January 2015, Providence R.I.
WCVB-TV, News Intern, Summer 2014, Needham Mass. Field producer, conducted research for the weekly political show, On The Record. Wrote stories for noon and nightly newscasts. RWU women’s varsity basketball team.